Defenders of the Bible can often cite chapter and verse from Scriptures to support their particular point of view. Biblical critics, on the other hand, are rarely as adept at citing biblical passages to defend their analysis. Merely knowing that the Bible contains many fallacies and contradictions is not enough to make an effective argument. The skeptic needs a comprehensive reference tool to allow quick retrieval of biblical contradictions, errors, and fallacies. 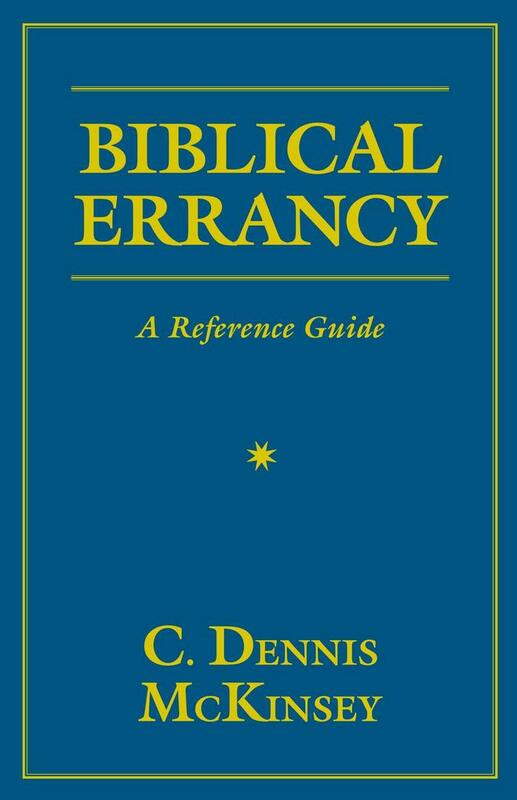 Biblical Errancy: A Reference Guide has been compiled specifically to meet this need. This work addresses virtually every significant dilemma of the Bible; arranges them by topic; and delineates the problems within each. Besides its handy alphabetical organization of subject matter, Biblical Errancy has many other user-friendly features: it arranges the cited verses within a subject heading in the order in which they appear in the Bible, from Genesis to Revelation; it uses a system of marking verses with one, two, or three asterisks to indicate their importance to the topic under consideration; and it has many cross-references to related areas of interest. Although many books critique the Bible from a wide variety of perspectives, none have been structured in such a manner as to provide a virtually exhaustive body of critical information that can be retrieved on a moment's notice on nearly every biblical topic imaginable. The volume and scope of the material discussed is such that anyone having any interest whatsoever in Scriptures will find something of value in these pages.